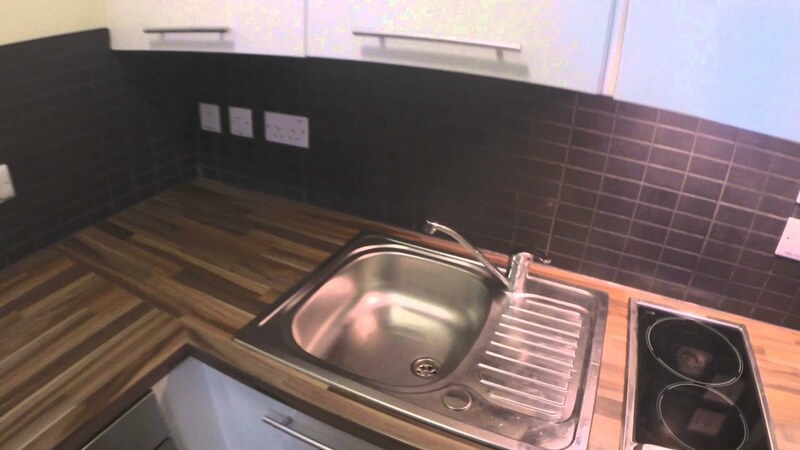 Fully furnished en-suite​ student rooms, complete with a private kitchen, are available for rent in a large residence hall, located on Saint Lambeth Road, just a few seconds away from Vauxhall train and tube station. The rooms are equipped with everything a student might need, including a long desk, a television and plenty of storage units for all your belongings. You will be living close to Vauxhall Park, Vauxhall Gardens and several other amenities to ensure a comfortable stay. This building has central heating and central water heating. Wi-Fi is installed and activated in the property. All bedrooms have a private bathroom and a fully equipped kitchenette, guaranteeing complete privacy. The rooms are large, featuring enough storage space for your bike. This residence hall has an excellent common room, furnished with sofas. All rooms have a television, however, please note that the TV licence is not included. Bedrooms with 'DDA' type are catered to those with special needs - they also include emergency strings in bedrooms and bathrooms. Tenants will have access to a common laundry area, however, they will have to pay a fee for using the washing machine and the dryer. The English speaking property manager does not live on the property and does not require a deposit. Smoking is not permitted and pets are not allowed. Rent can be paid by bank transaction. The property manager only accepts students. You will be living close to Vauxhall train station and underground station with Victoria line. The nearest bus station is served by bus number 2, 88 and night bus route N2.